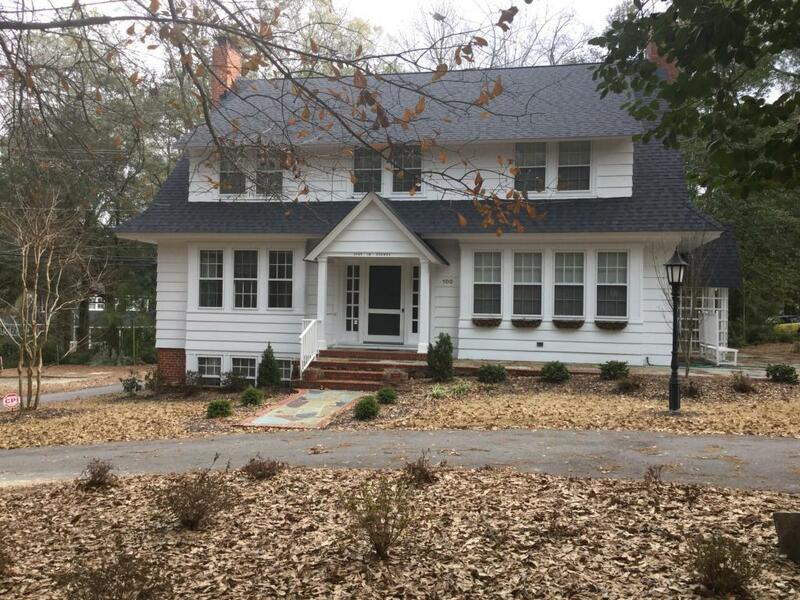 Charming single family home in the heart of Pinehurst Village. Walking distance to restaurants, hotels and shops. Close to schools, playgrounds, churches, hospital and medical facilities. Not your typical Village home. Very unique with a large foyer and great room. Lots of windows and nice size bedrooms with a Jack and Jill bathroom. Coming out of the kitchen a hallway with a wet bar and a second staircase leading to a finished basement.You'll find another family room, a pantry that takes you into a second kitchen and a laundry area. Storage as well.